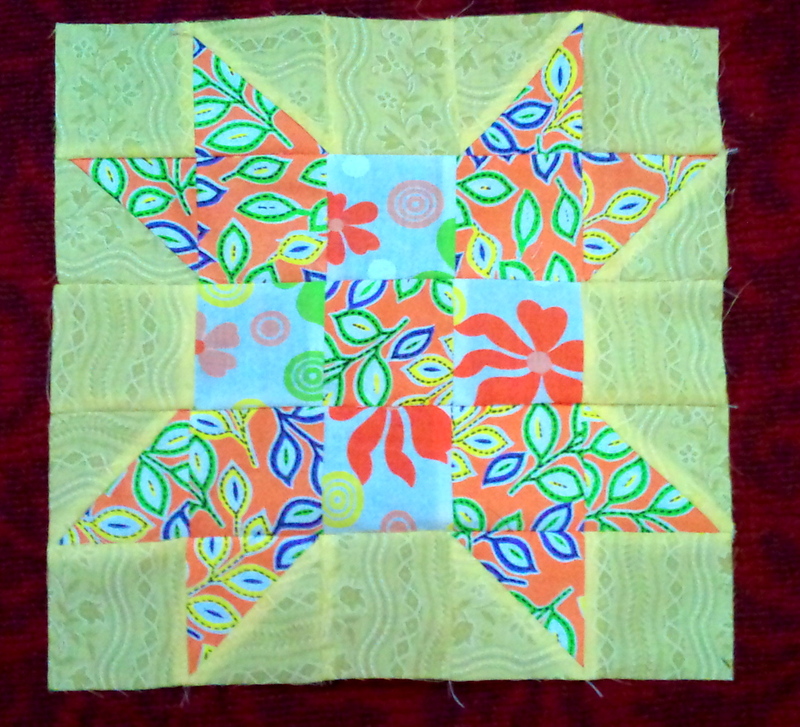 I came across Susan's blog through one of FB group fro patchwork and quilting. You must read her blog. She shares her grandmother's diary while sharing one block each day. Each block is interesting as the story itself. This from her earlier post . Today I decided to try one of her block, when I was having my afternoon chai. 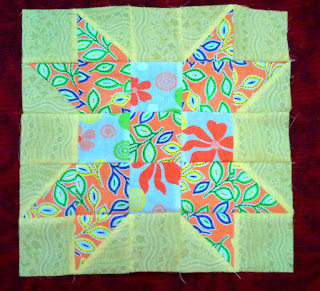 Hopefully I'll be able to make more, there are few blocks which I'm eager to try. This one may not be perfect, but I'm happy with how it turned out. What do u mean its not perfect? Its looks perfectly perfect to me. i love that quote! it's so true! Keep practising, because practice makes perfect! excellent publish, very informative. I wonder why the other experts of this sector do not notice this. You should proceed your writing. I'm sure, you've a great readers' base already!